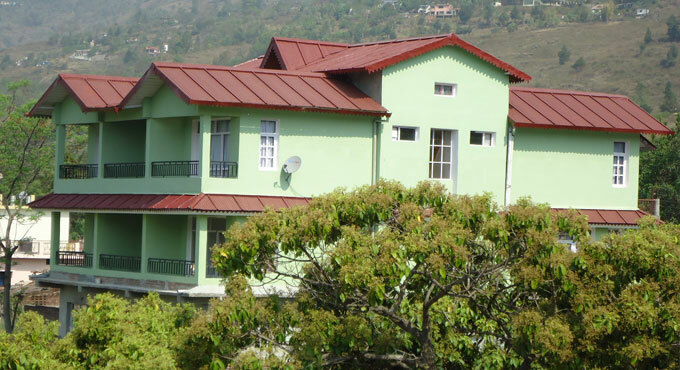 Bhimtal is a beautiful hill station blessed with nature and its natural excursions. 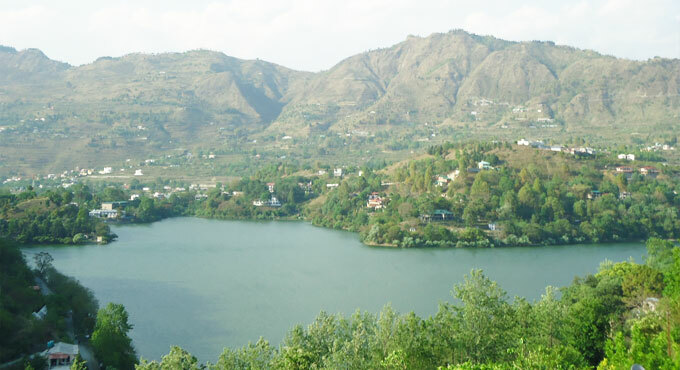 Bhimtal got its name from the legendary mythical character of Mahabharata, Bhim. It is the largest lake in the district Nainital, measures 1701 meters by 265 meters. Due to its immense natural beauty, people from all over the world come here to explore the true meaning of Natural beauties. It is 20 km away from Hotel Spring Birds. 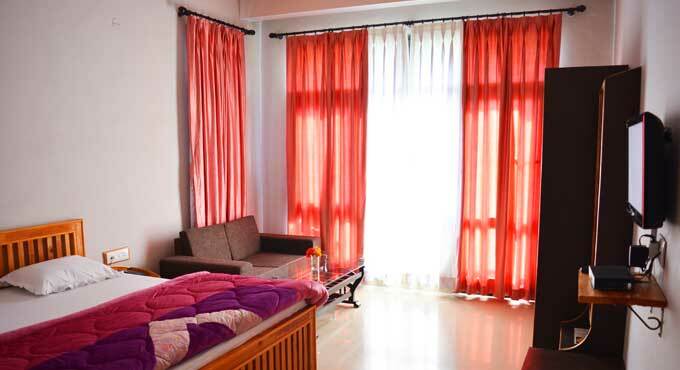 Naukuchiatal as the name signifies is a beautiful lake having Nine-corners. 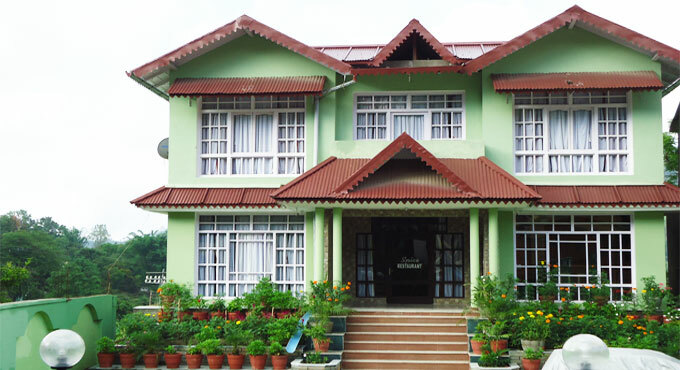 It is situated at an altitude of 4320 Ft above the sea level. The lake is 175 feet deep and is the deepest lake in Lake District. 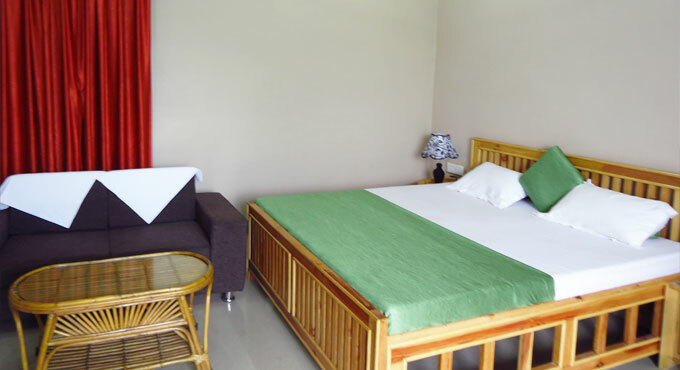 Nainital surrounded with acres of done Oak forest it is as ideal location to enjoy the captivating compilations of rare butterflies and colourful Himalayan birds. 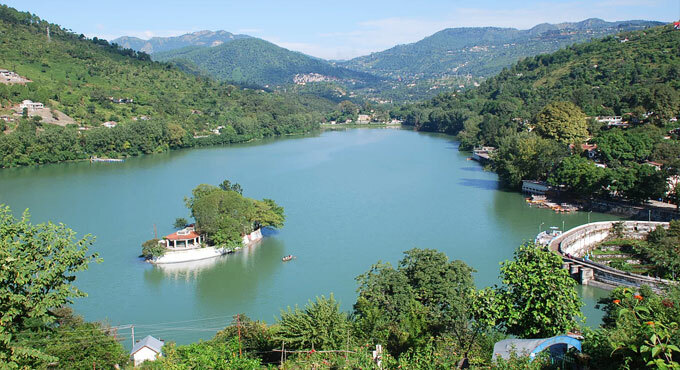 The group of seven lakes located between Nainital and Bhimtal known as Sattal. Nature has gifted all the beauties at this place. It is just 10 km away from Hotel Spring Birds. Here situated a temple of Golu Devta, The God of justice. Many devotees come here from all across the globe to ask for mannat and for puja. 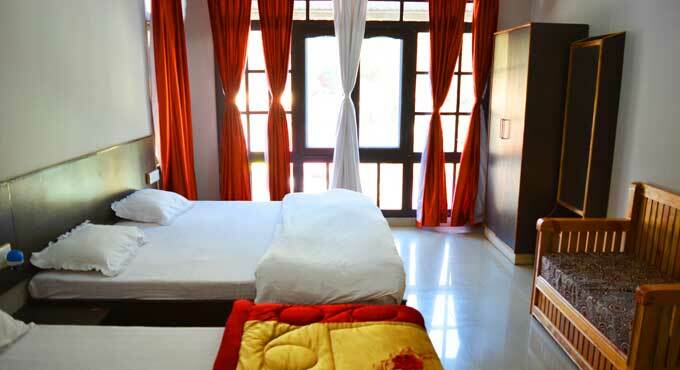 The distance of Ghorakhal Temple is about 13 km from Hotel Spring Birds. 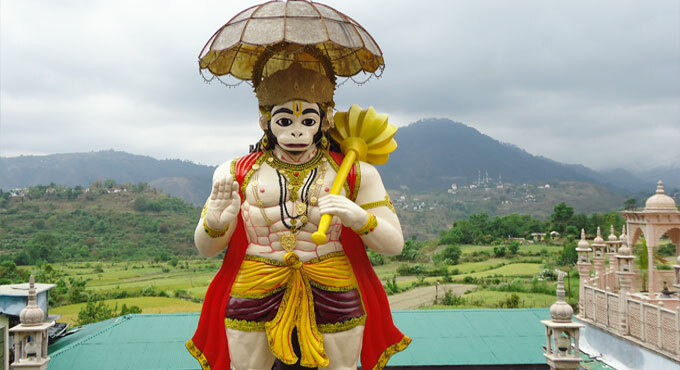 Hanuman garhi temple is dedicated to god Hanuman. This temple is built beautifully. Watching the sun gliding down the mountains is what makes the place the most interesting. 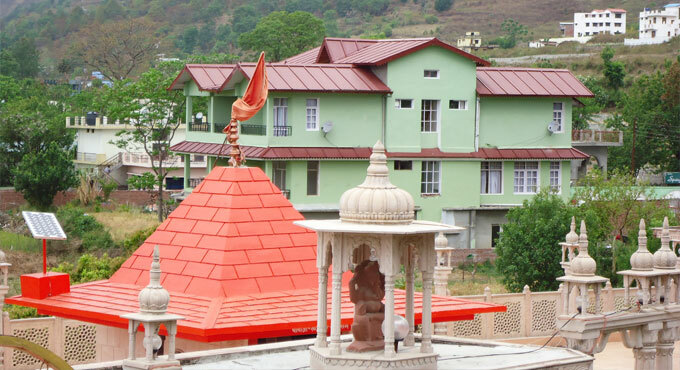 The ashram of famous Neem Karoli Maharaj is known as Kainchi Dham. 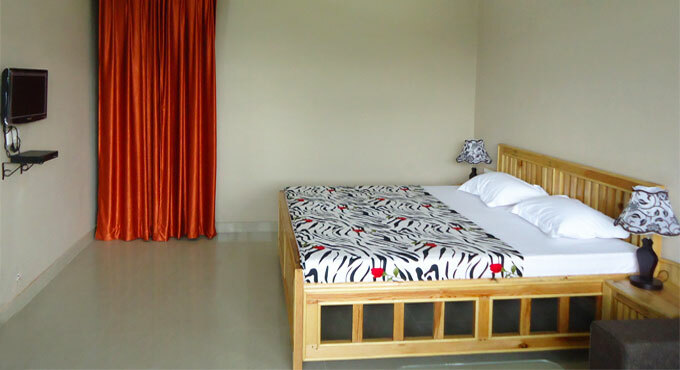 It is situated at Almora-Nainital highway at the distance of 20km from Hotel Spring Birds. Kainchi is a term used for the two sharp hairpin bends along the road hence the name. One can ask for a mannat (blessing) here. Mukteshwar gets its name from a 350-year-old temple to Shiva, known as Mukteshwar Dham, situated atop the highest point in the town. Close to it lie the overhanging cliffs, locally known as Chauli-ki-Jali, used for rock climbing and rappelling, with an excellent view of the valleys and Himalayas. 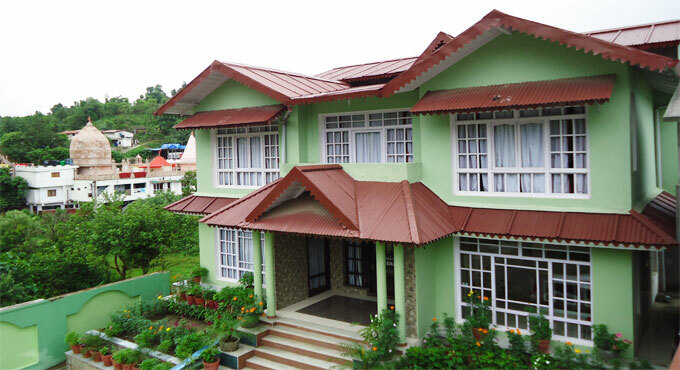 Ranikhet is located at Distance of 60 Km from Hotel spring birds. 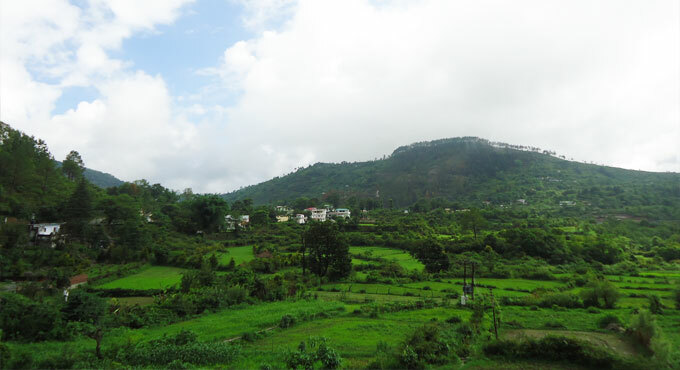 It gets its name from a local legend, which states that it was here, that Raja Sudhardev won the heart of his queen, Rani Padmini, who subsequently chose the area for her residence, giving it the name, Ranikhet. Jageshwar Temple is situated at the distance of 100 Km from Naukuchiatal. There are about 125 small and big temples and hundreds of stone statues. These temples are dedicated to Lord Shiva and goddess named Yogesher(Jageshwar), Navdurga, Navgraha, Lakulish, Kedareshwar, Baleshwar, Mritunjaya, Pusthi Devi, Laxmi, Kalika etc. Jim Corbett National Park is the oldest park in India. 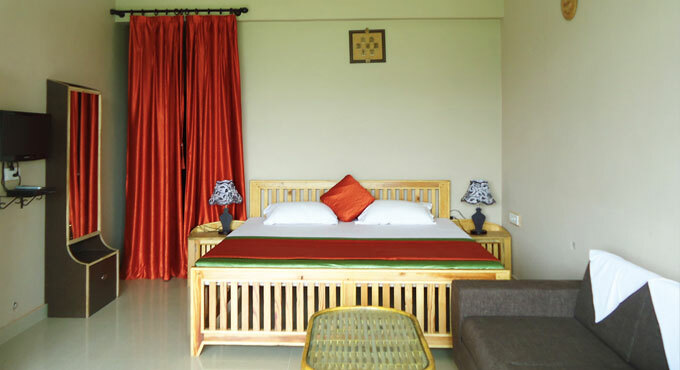 It is named at the name of the famous conservationist Jim Corbett. 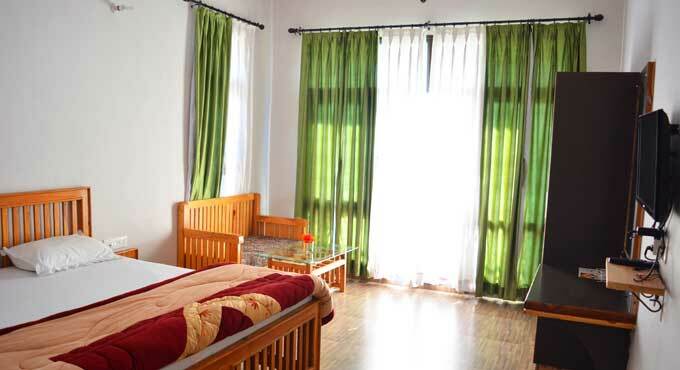 It is situated in Nainital district of Uttarakhand. 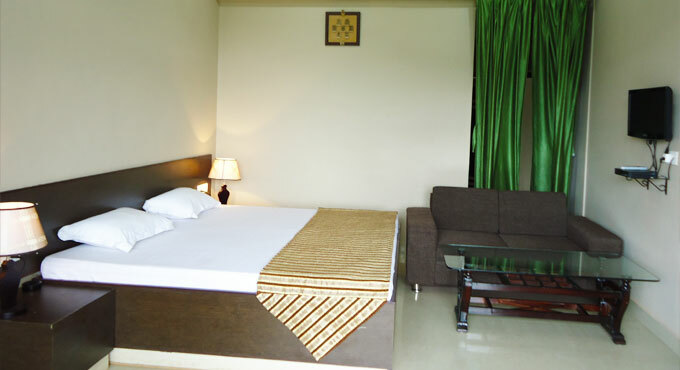 Corbett Park is paradise for nature lover and adventure lovers.